According to an article by the National Public Radio in America, the term “Kintsugi” refers to a Japanese phrase which describes the mending of broken ceramics with metal-infused material, making the ceramic more valuable than it was previously. I would expect nothing less from indie rock group Death Cab for Cutie. As a whole, it has been musically fulfilling to watch them evolve in the way they have. Their latest album Kitsugi encompasses the sombre guitar, soul-bearing bass rifts, and the heartfelt lyrics of founder and lead singer Ben Gibbard. While similar to their previous work in the soul-searching and coming-of age inspired subject matter, the emotionally evocative beat and series of notes show an evolution in the band’s sound. Rolling Stone reviewer Kory Grow claims that the album relates to Gibbard’s break-up with actor Zooey Deschanel and the departure of producer and instrumentalist Chris Walla from the band. The album’s first song ‘No Room in Frame’ begins with the lyrics, “I don’t know where to begin/ There’s too many things that I can’t remember/As I disappeared like a trend/In the hum of the 5 in the early morning.” While the swing beat and lightly falling notes of the keyboard imply an emotionally uplifting song, the song talks about falling out of love with a famous person. Death Cab for Cutie’s thematic songs about love, loss, and longing have enchanted their indie fans since their first debut album ‘Photo Album’ in 2001. After gaining popularity in their appearance in the TV show The O.C., more than just indie fans embraced the near-ironic happy sadness of their songs. A popular stand-out track in the album called ‘Black Sun’ reflects the same theme of moving on as the group’s song ‘Meet me on the Equinox’ which was featured in the second Twilight Saga movie New Moon. With a heavy downbeat and killer synth-like sounds playing around Gibbard’s voice, the song reflects a poetically informed syncopation of harmony and timing in both the vocals and the instrumentals. Compared to their last album ‘Codes and Keys’ which came out in 2011, the group seems to be returning more to its soft-spoken and romantic roots. The build-up from singles such as ‘I Will Possess your Heart’ and ‘You are a Tourist’ brought Death Cab for Cutie into the limelight. But according to an interview with Billboard, the band isn’t experiencing the chaos of being famous; they are in the “sweet spot” where they are successful and well-known but not yet individually famous. While this album came out seven months ago, it and the band are quite pertinent to the Glasgow area. Death Cab for Cutie will be rolling into town November 2 at the O2 Academy. We can all cry to ‘I’ll Follow You into the Dark’ and rock out to ‘Cath…’ like we did seven years ago. And, as an added bonus, music from Kintsugi will incorporate their past and present sound and tell us the story of the evolution of Death Cab for Cutie. 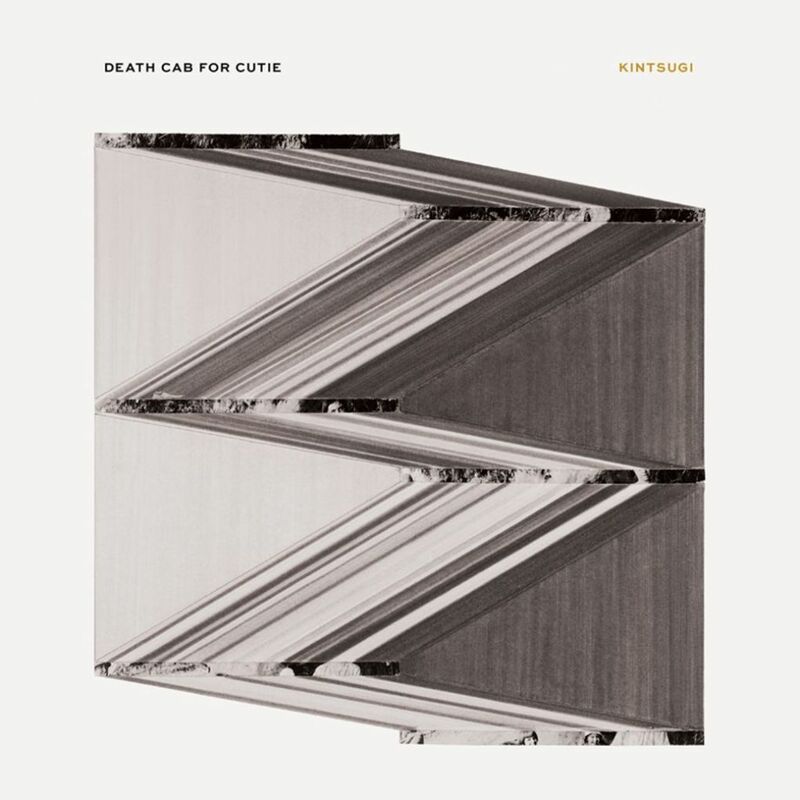 Posted in Music and tagged albumn, death cab for cutie, Music, review. Bookmark the permalink.